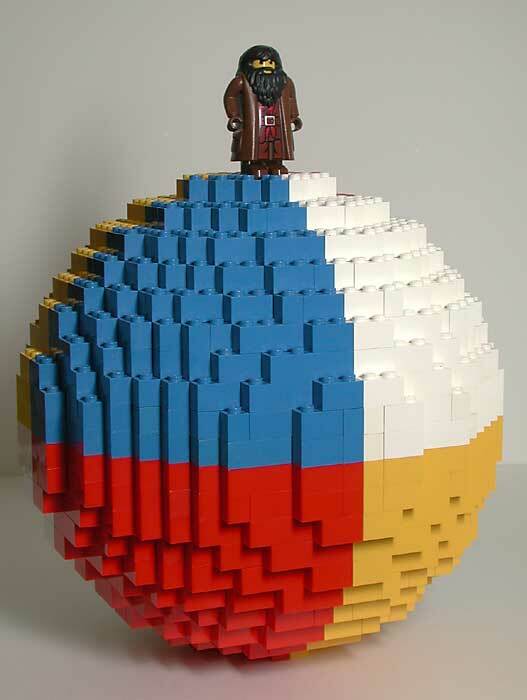 This project was born because of a coincidence: I recently bought a 1200 bricks tub, and at the same time discovered that the new version of Flexify Photoshop plugin filter was able to create sphere instructions... so here is my first try in Lego sculpture! 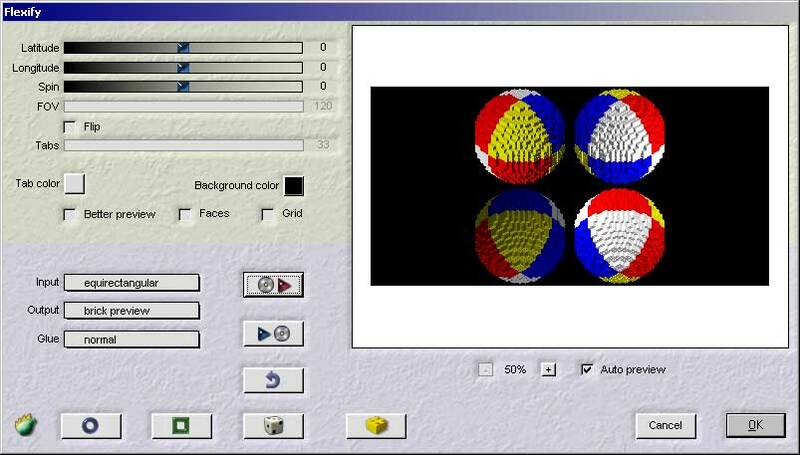 Flexify filter for Photoshop is able to remap flat representations of a sphere to various shapes: other projections, polyhedra patterns, origami creations and... Lego spheres instructions. ...can be transformed into various shapes. Flexify control panel of the Lego sphere generator. Generated instructions are not very detailed, a lot of work is needed to create a buildable sphere! ...and the generated multilayer Photoshop file is not especially easy to deal with. The original version, launched in 1998, had a composition different from the 2002 re-issue of this set. 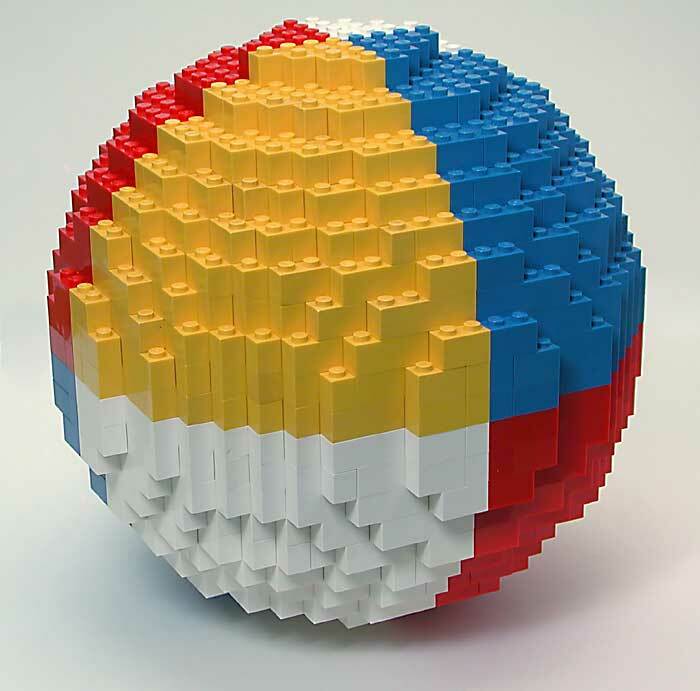 The instructions I created first matched Peeron inventory of '98 version, unfortunately the box I bought was the reissue (inventory here), and I had to dig through my old parts to complete the sphere - I missed a lot of 1x2 bricks ! So I modified my instructions to adapt to the new set. More informations on 3033 set variations can be found in this Lugnet thread. 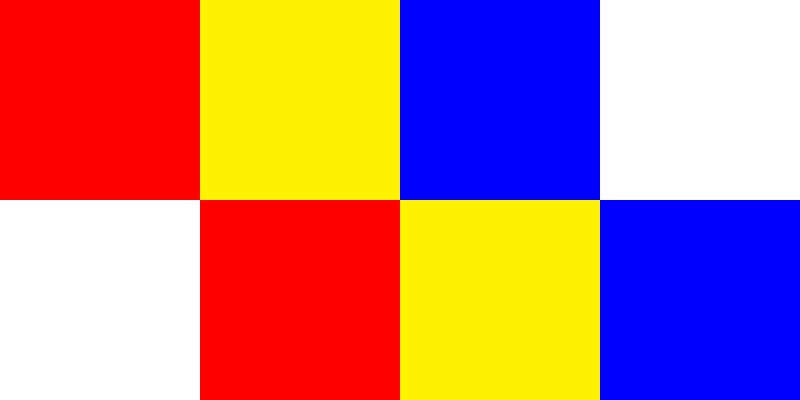 Download the LeoCAD design file.